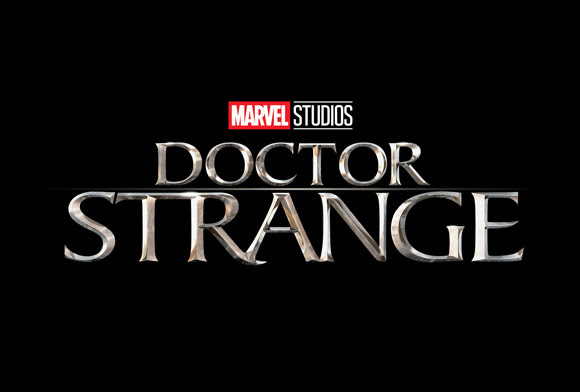 A second new trailer for Marvel’s “Doctor Strange,” starring Benedict Cumberbatch, debuted Saturday night at the 2016 San Diego Comic-Con. Created by Marvel Comics artist Steve Dikto in 1963, Dr. Stephen Vincent Strange is a former neurosurgeon who becomes the next Sorcerer Supreme and primary protector of Earth against magical and mystical threats. Scott Derrickson directs from a script by Jon Spaihts and also stars Tilda Swinton, Chiwetel Ejiofor, Rachel McAdams and Mads Mikkelson. Produced by Kevin Feige. Doctor Strange opens November 4, 2016.